Congratulations to the newly engaged couple, Kristin and Eric! 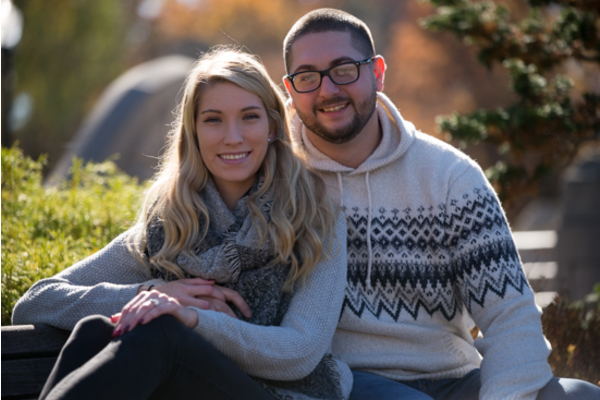 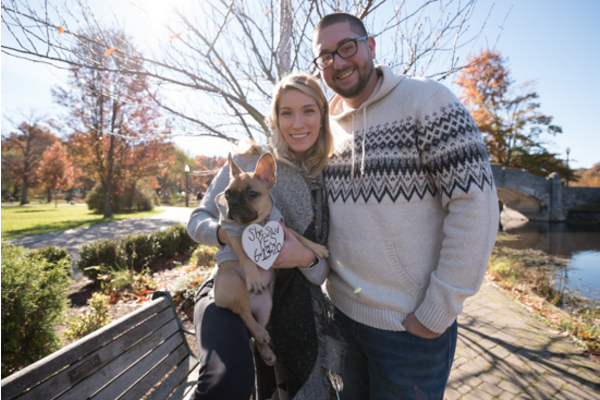 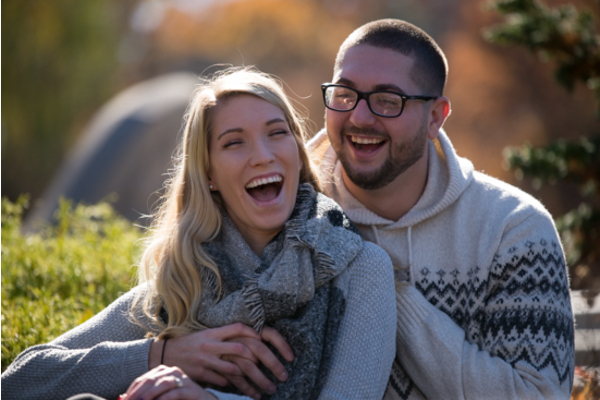 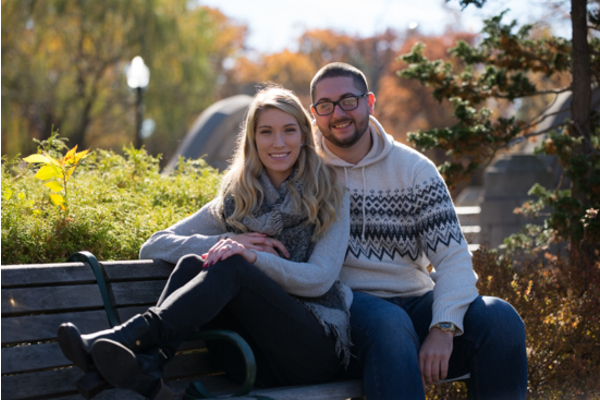 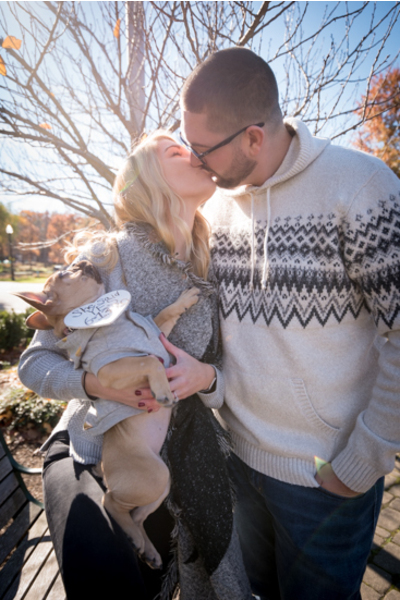 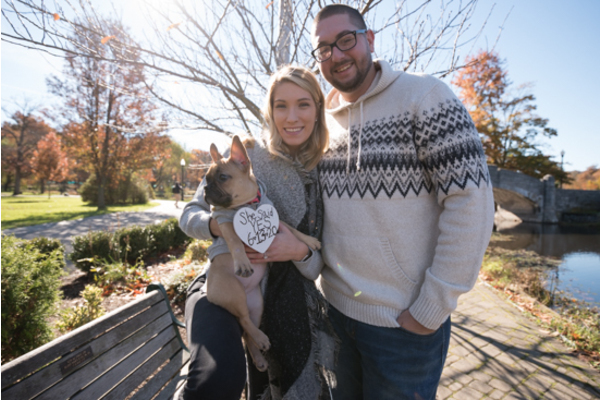 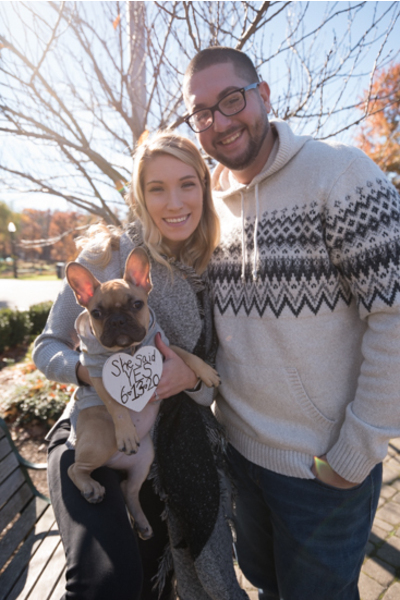 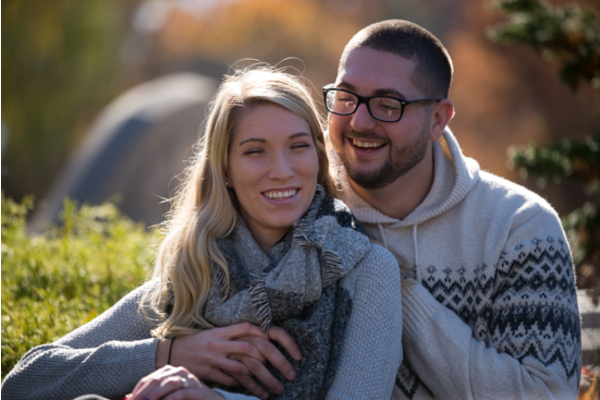 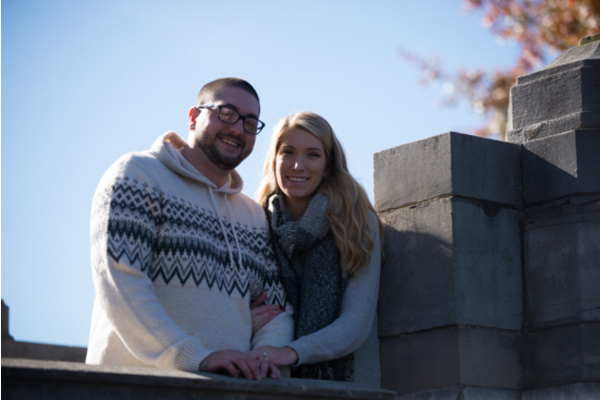 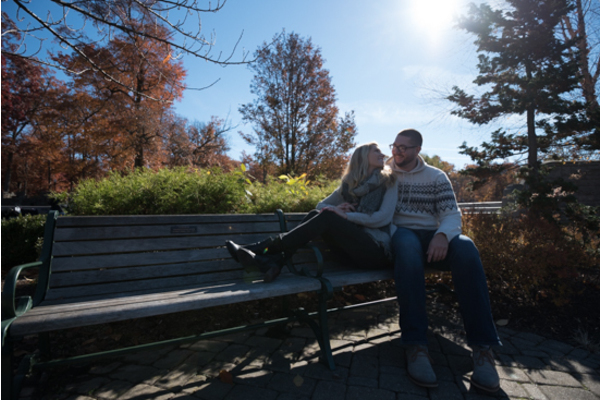 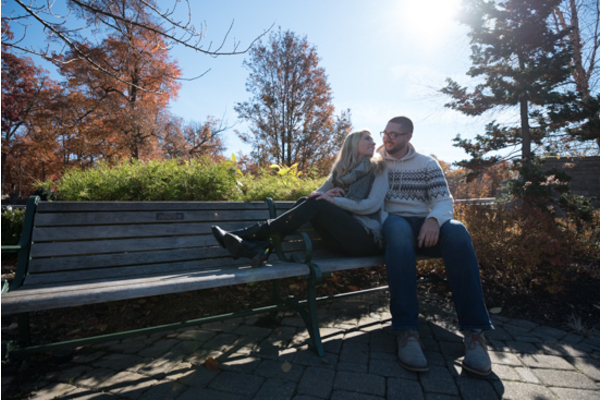 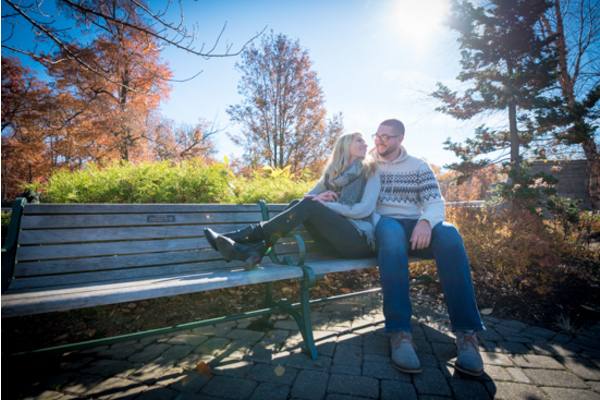 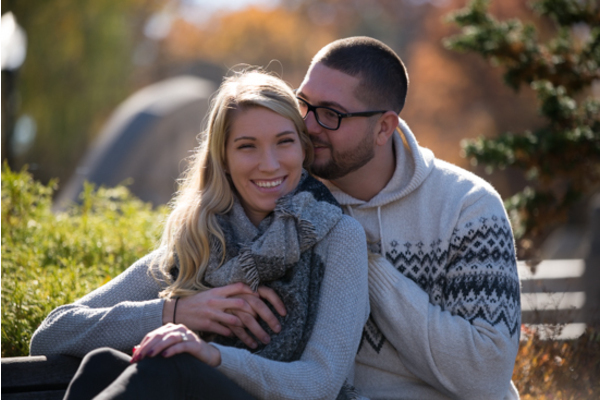 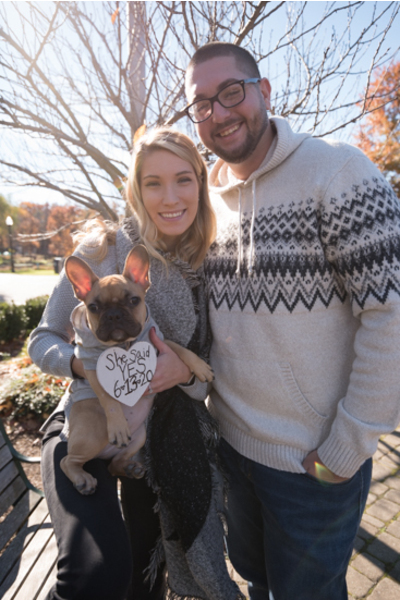 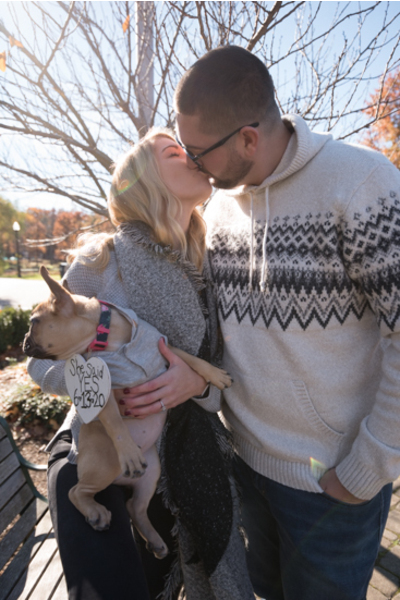 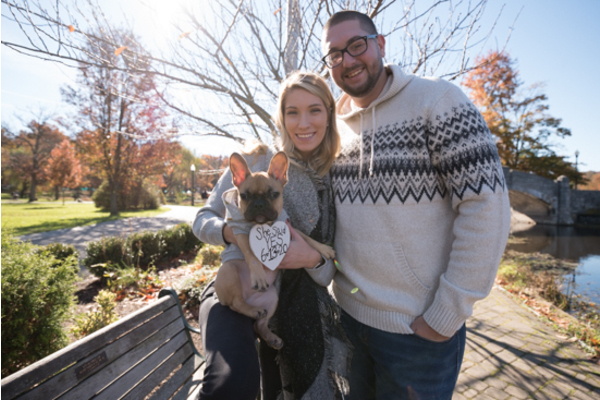 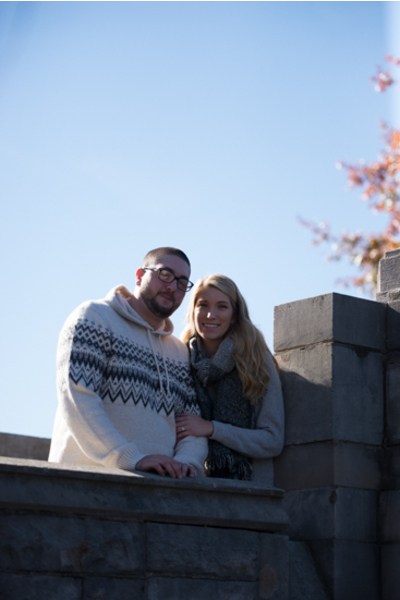 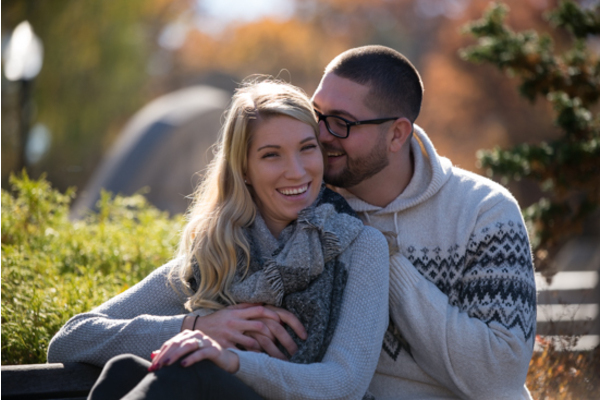 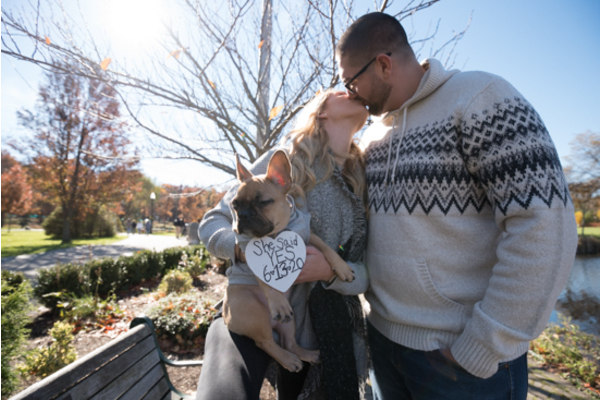 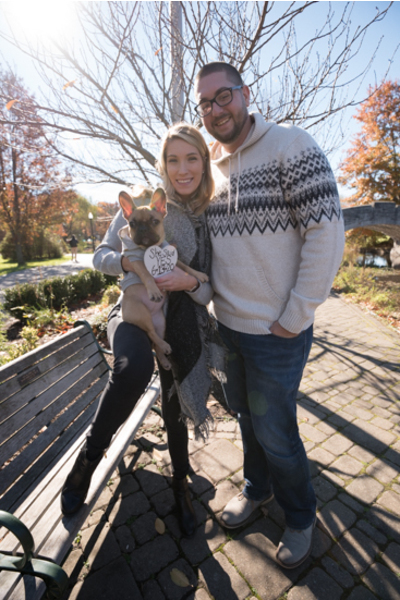 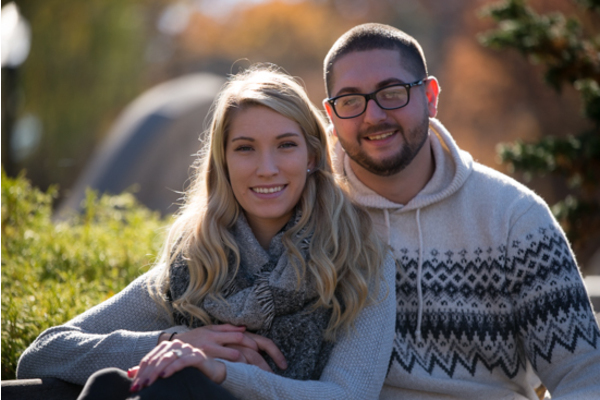 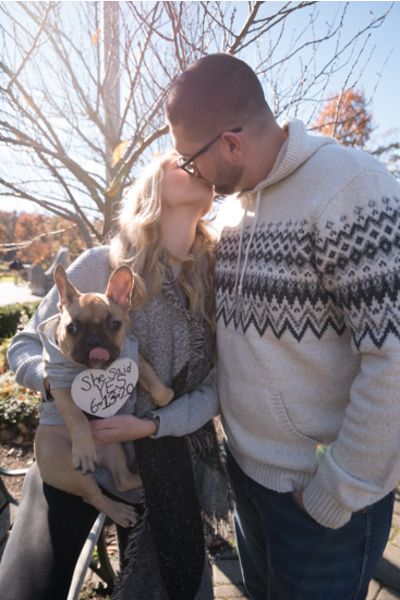 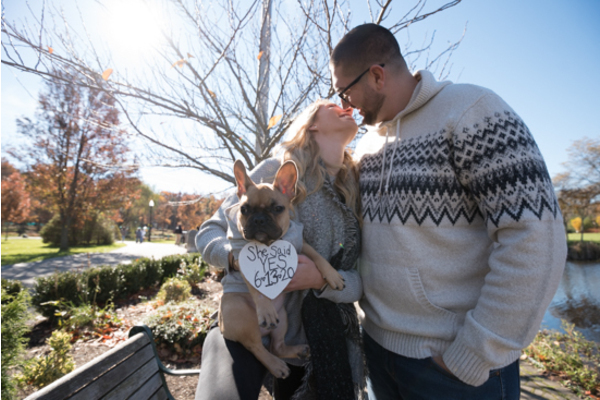 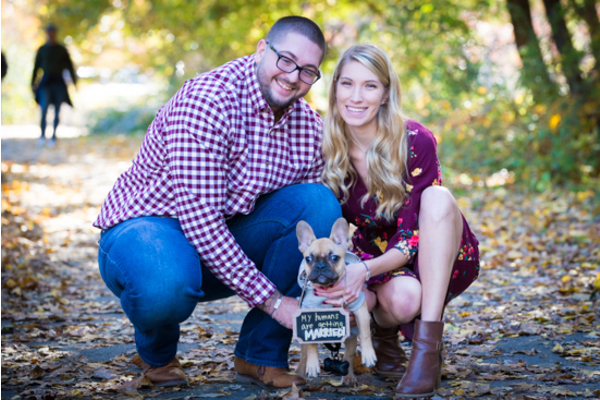 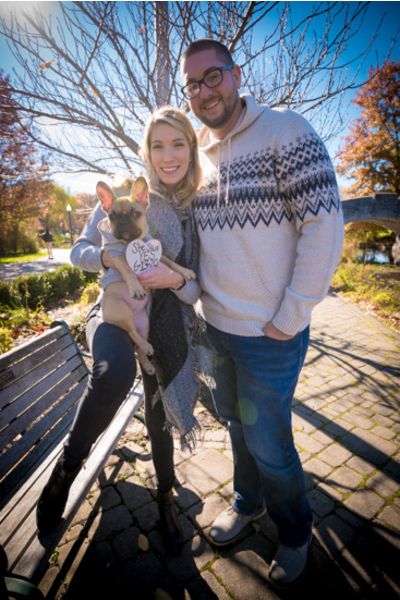 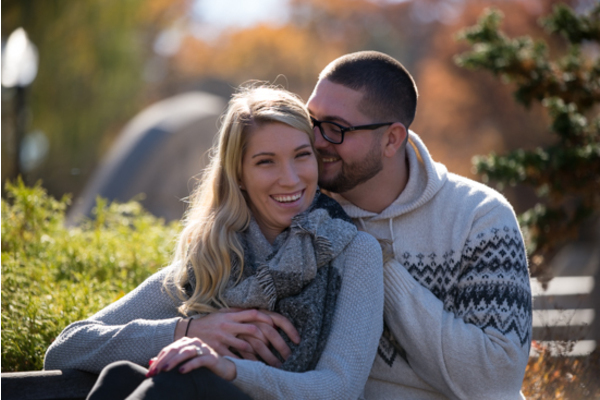 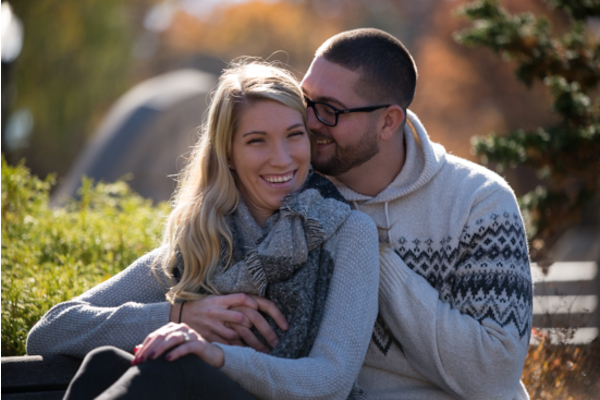 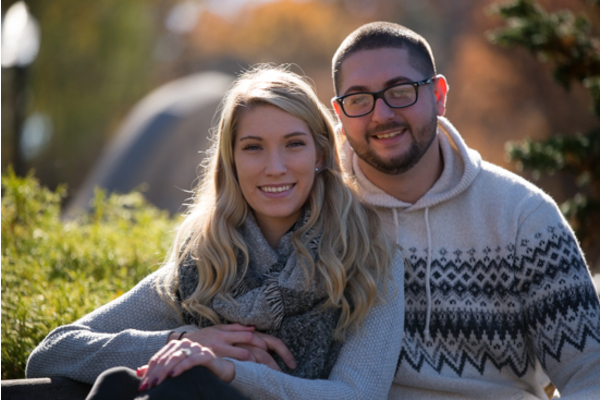 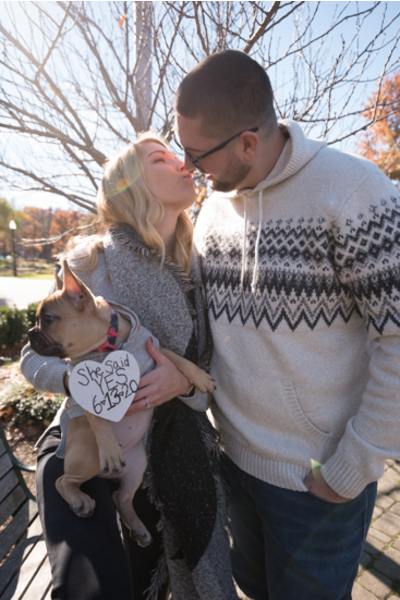 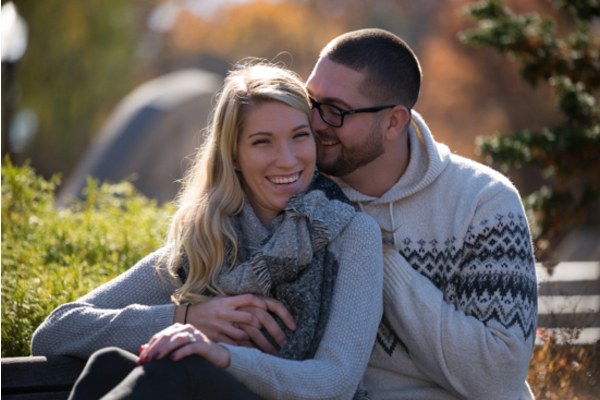 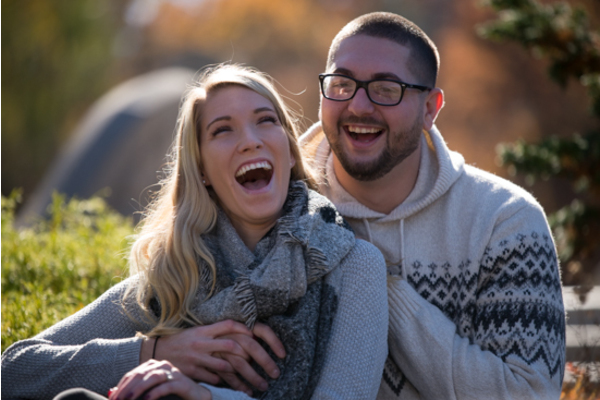 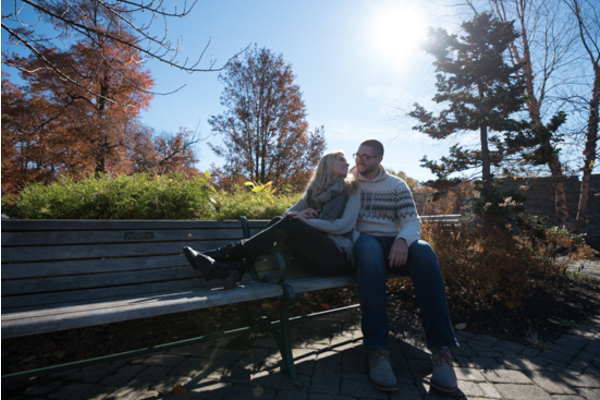 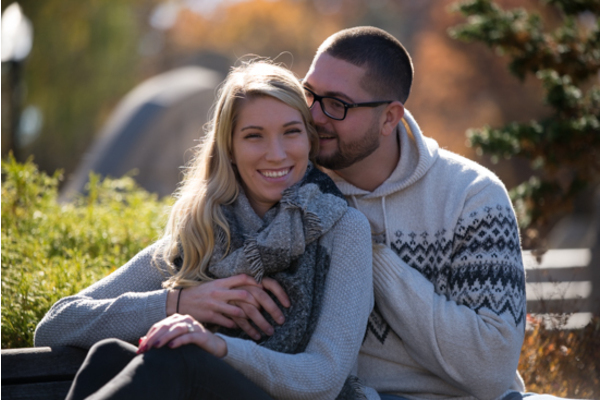 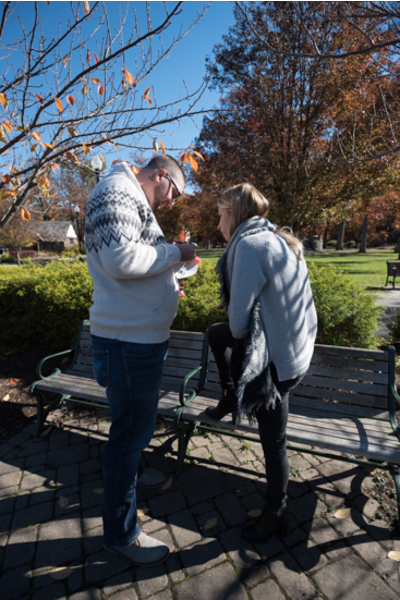 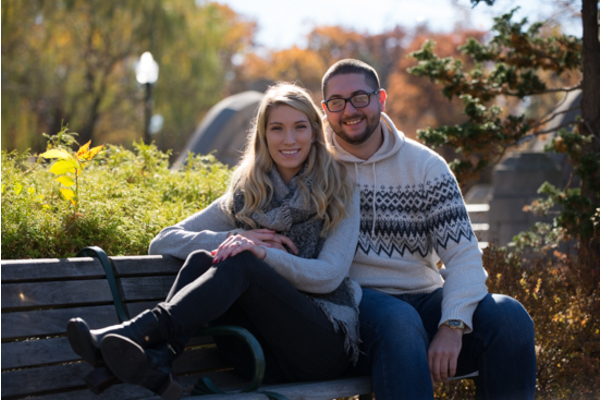 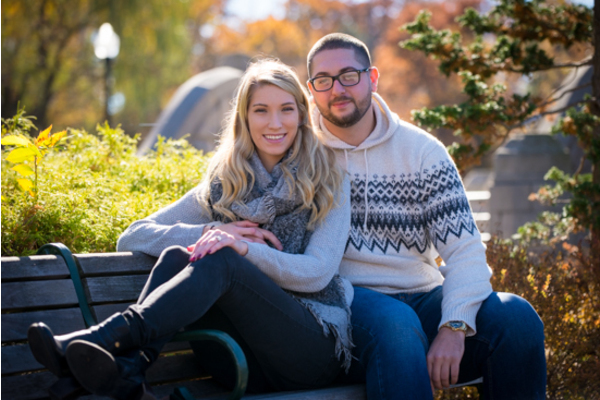 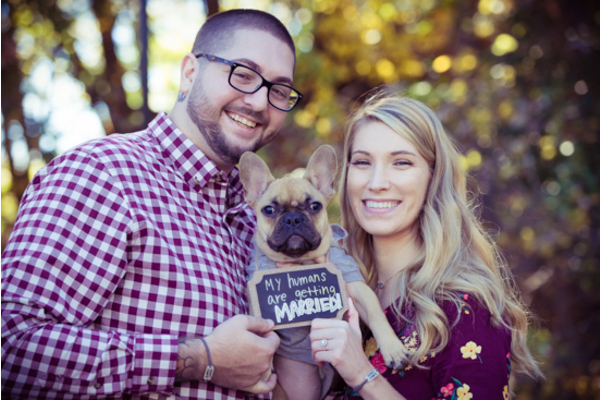 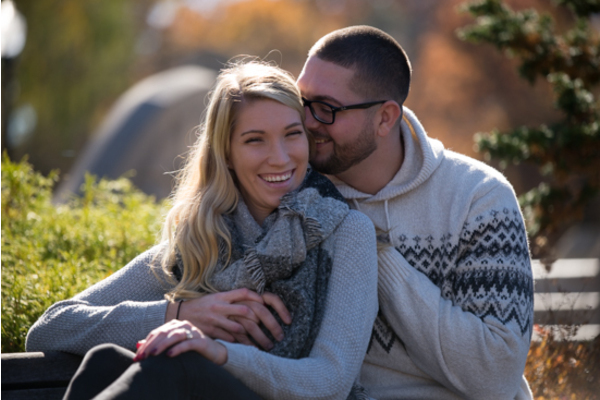 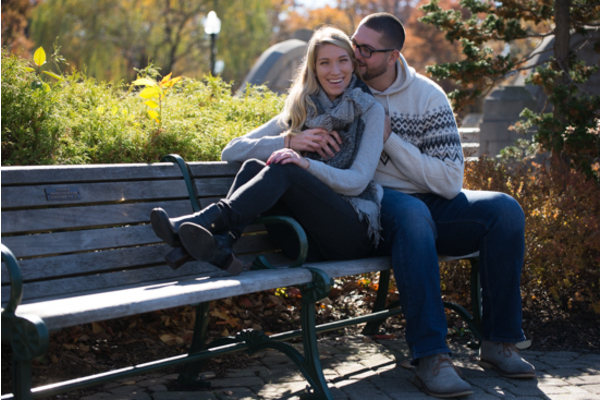 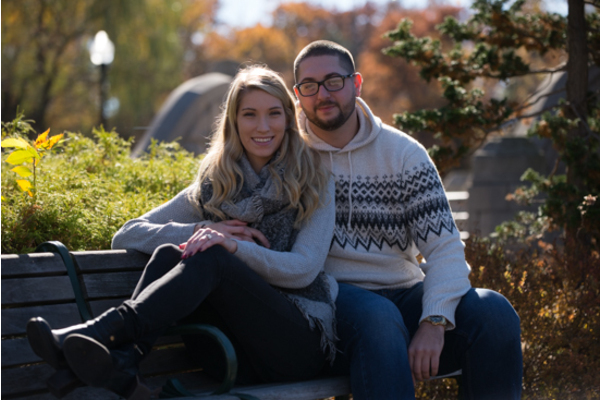 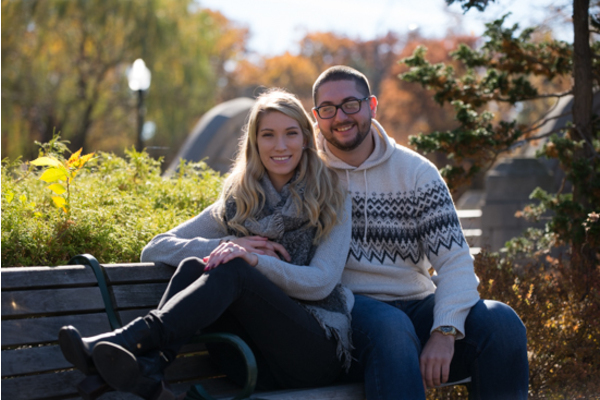 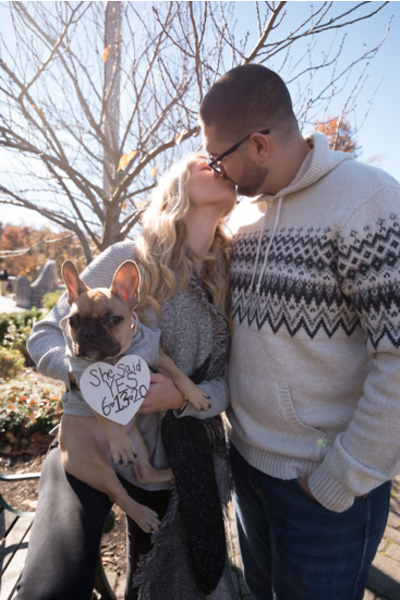 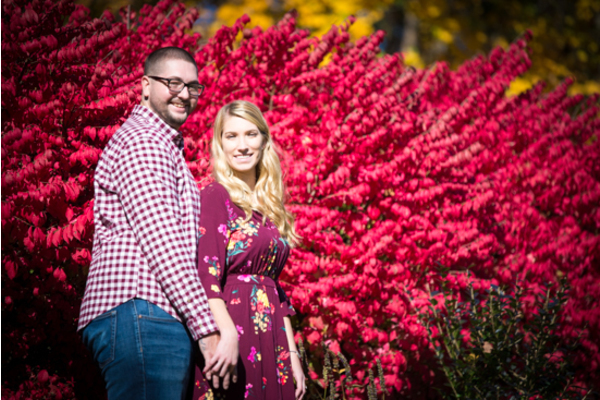 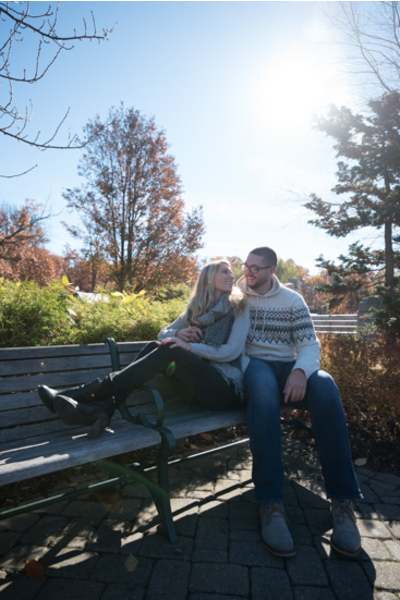 These two are set to say “I Do” on June 13th, 2020 at Blue Heron Pines Golf Club! 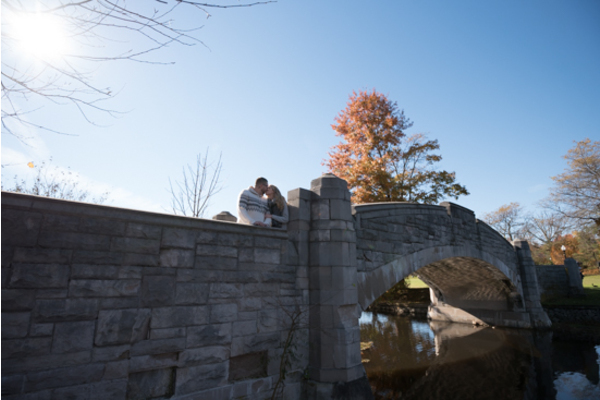 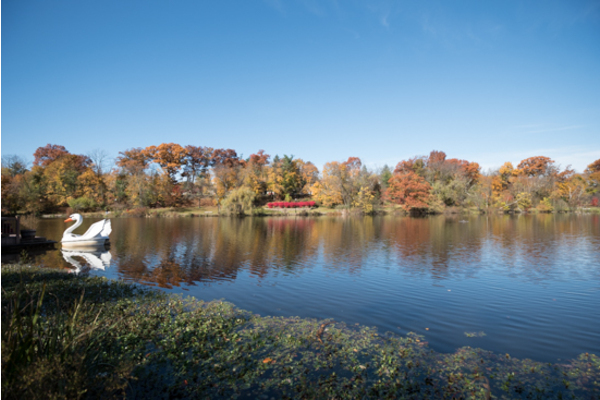 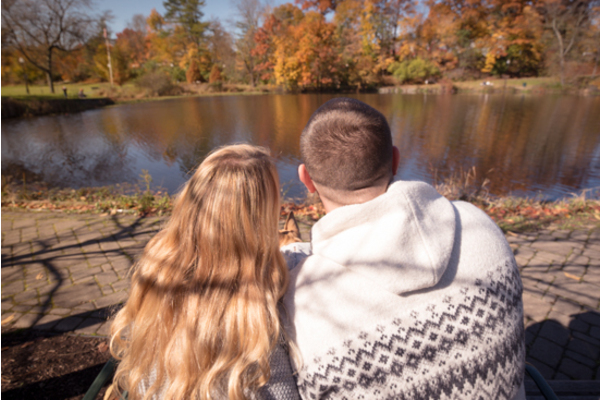 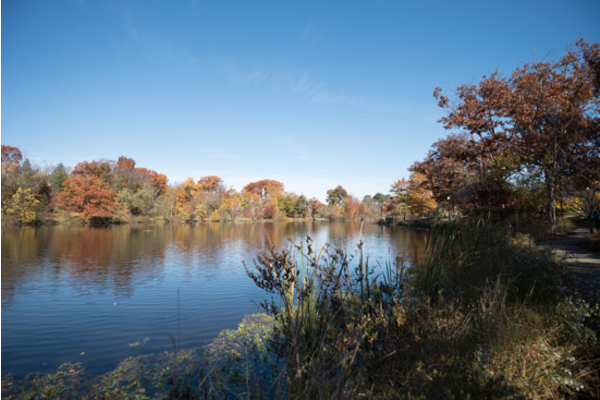 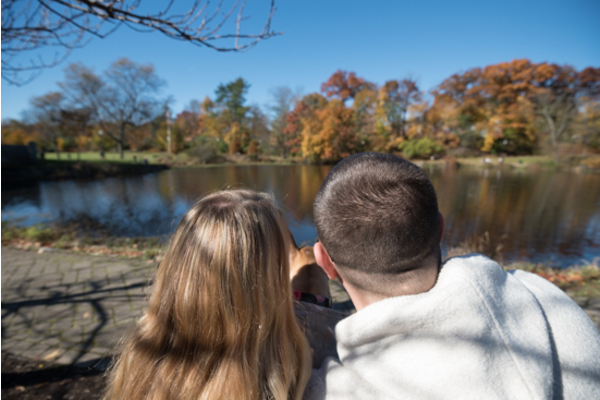 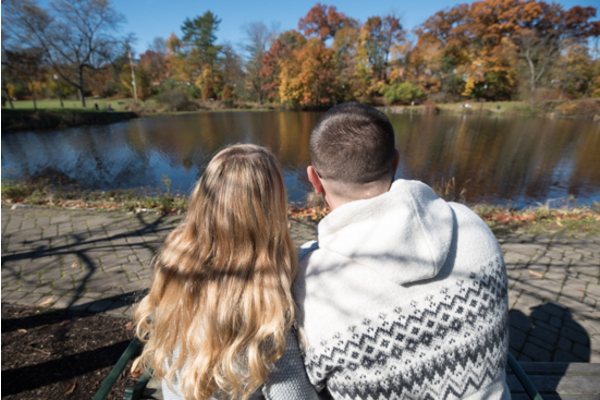 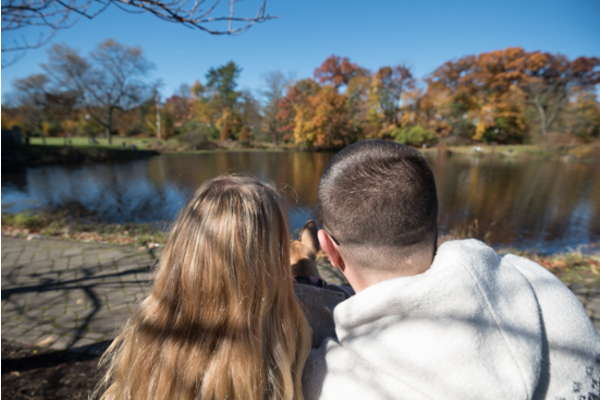 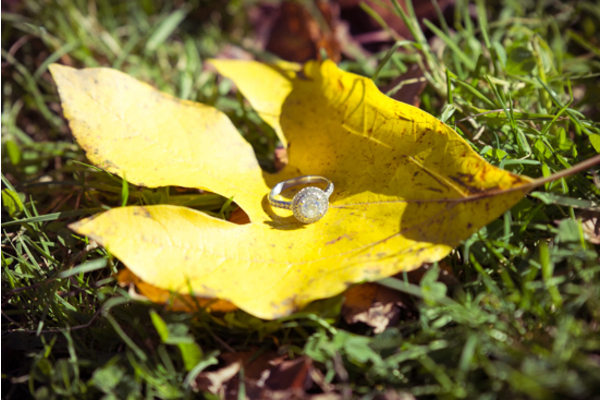 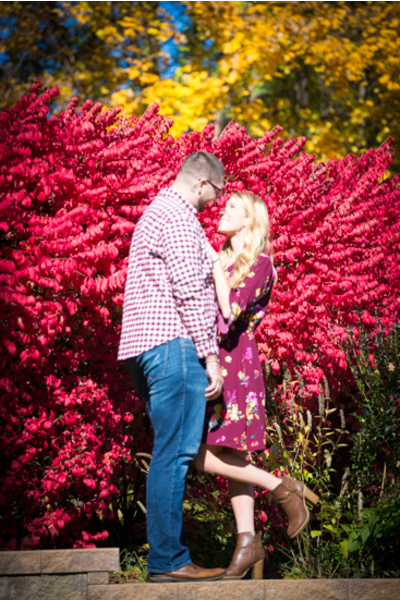 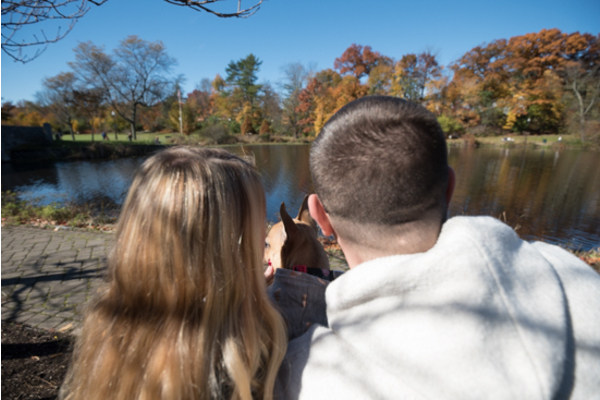 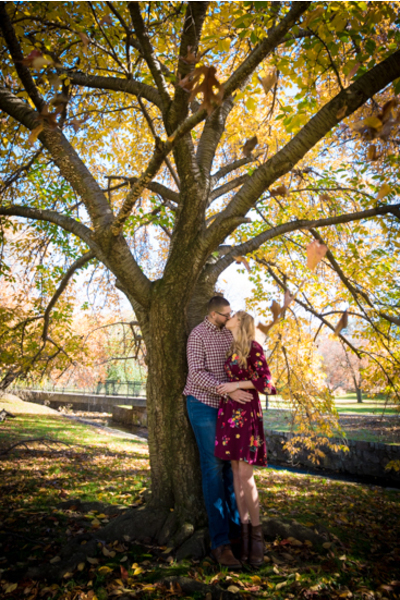 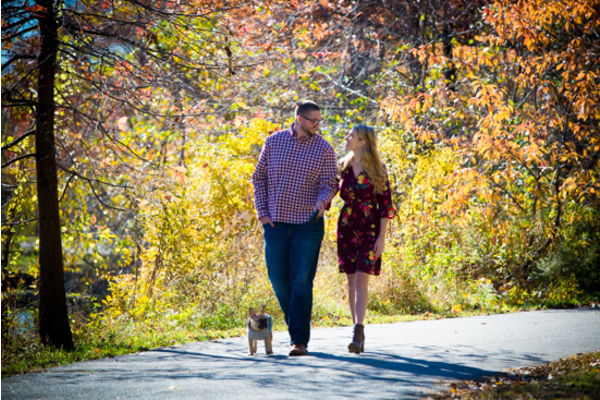 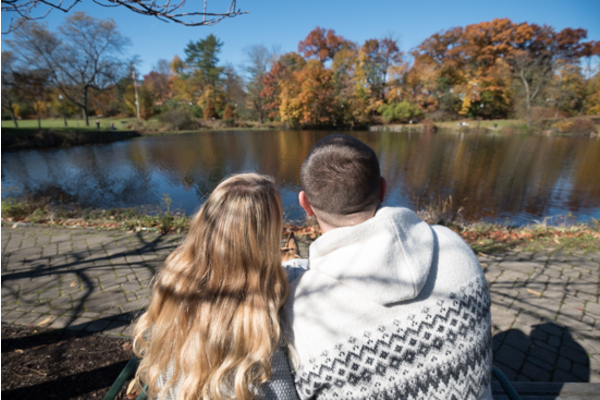 The sun was shining, the water was glistening, and the leaves were changing color on this beautiful fall engagement session! 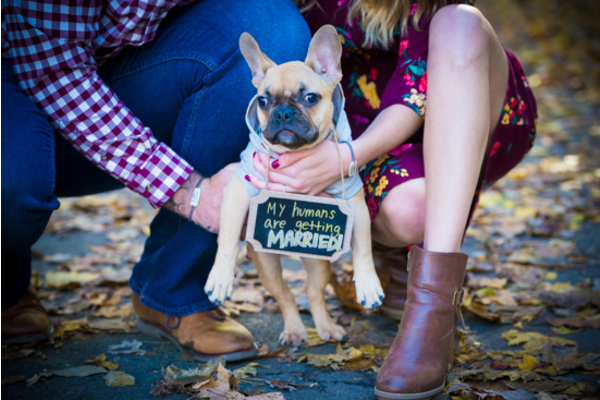 Of course, we cannot forget about their adorable pup who had to get in on the action as well. 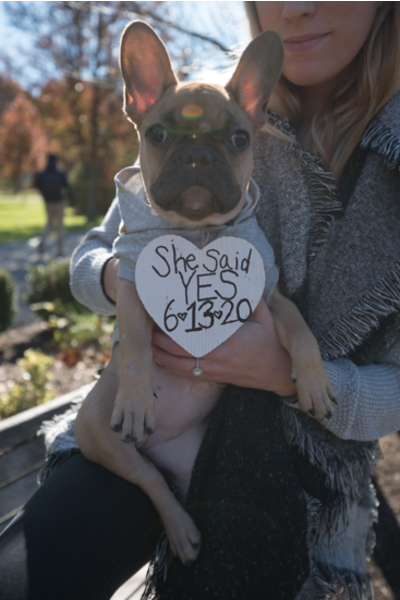 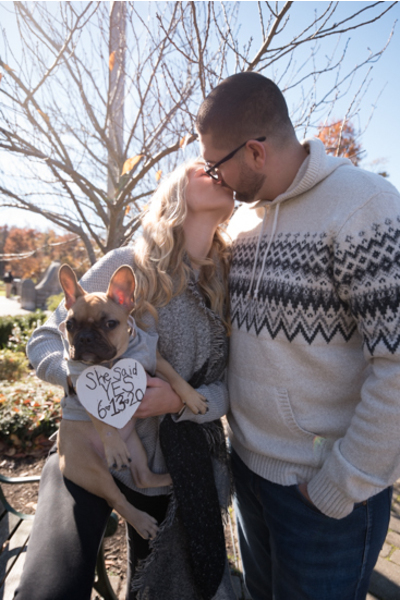 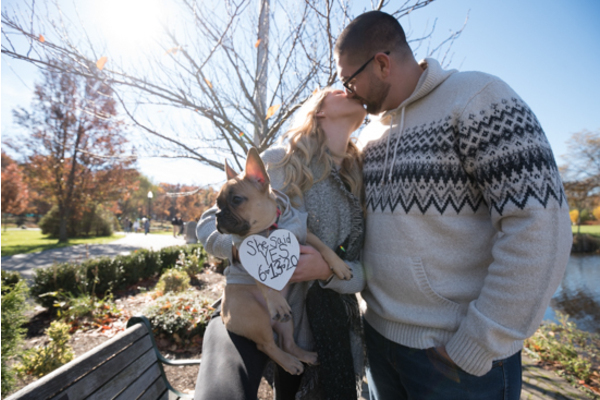 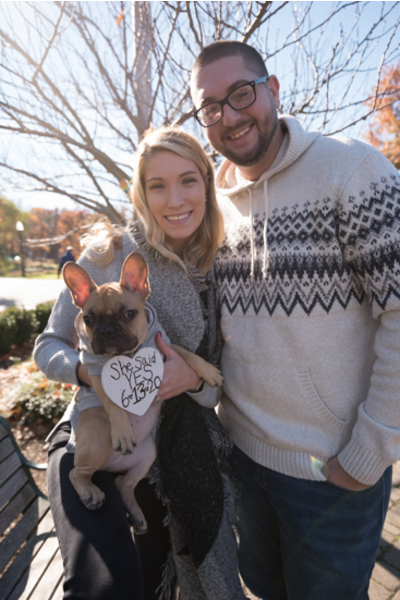 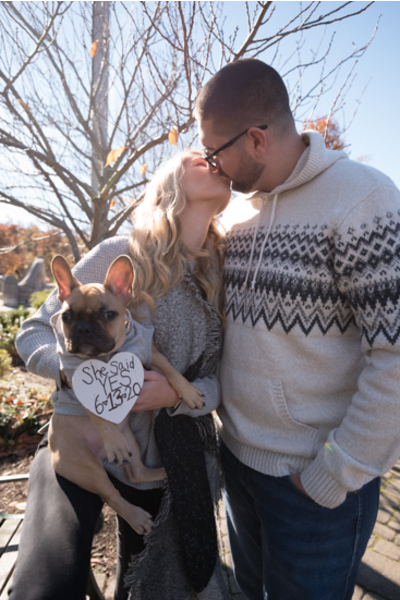 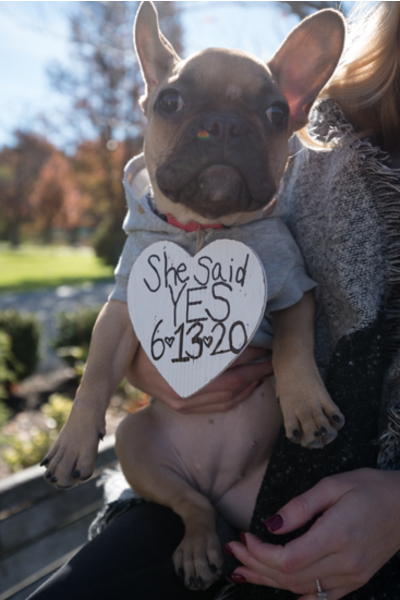 She wore a sign that read “She said YES 6.13.20.” The little family was dressed in matching sweaters, and our NJ Wedding Photographer took photos throughout the day. 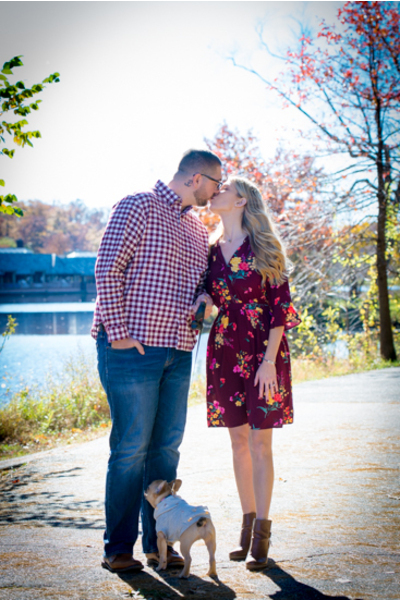 Eric gave his soon-to-be bride a kiss before they sat by the lake. 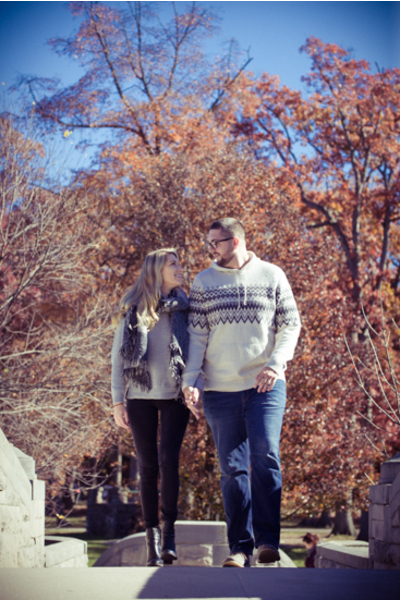 The park they chose for their shoot was gorgeous with so many great spots for pictures! The cuties posed on the bench, as well as the stone bridge above the water. 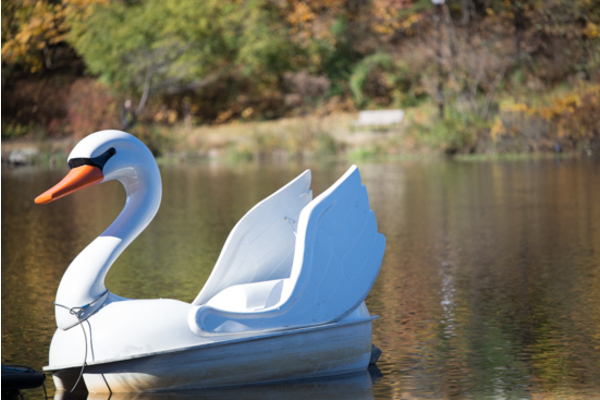 It was such a romantic for and our NJ Wedding Photographer to photograph! 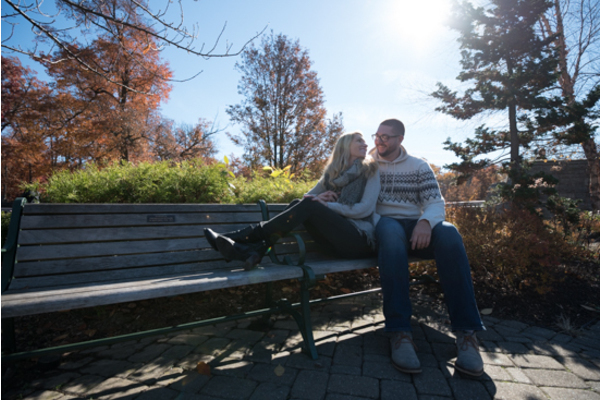 After a quick outfit change, the couple strolled through the lawn as the sun began to set. 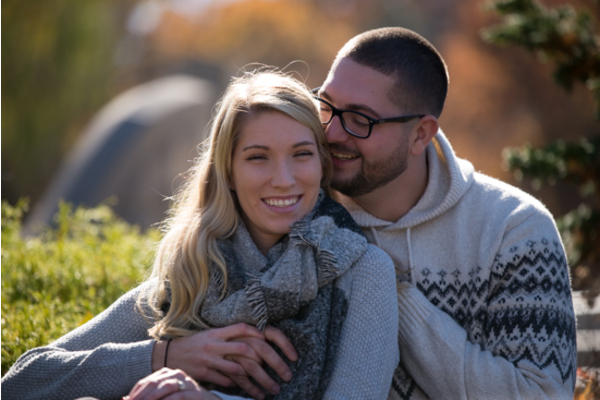 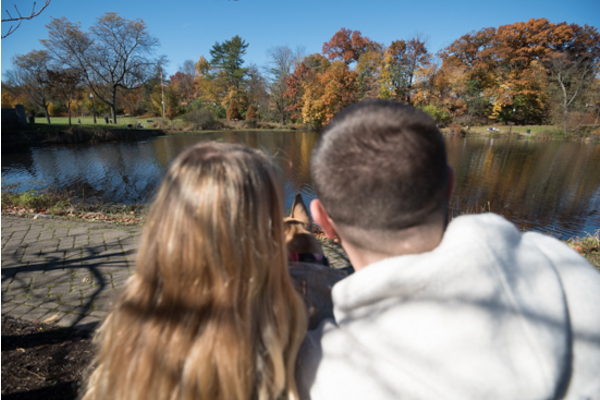 Our NJ Wedding Photographer will be back next year for Kristen and Eric’s wedding day! 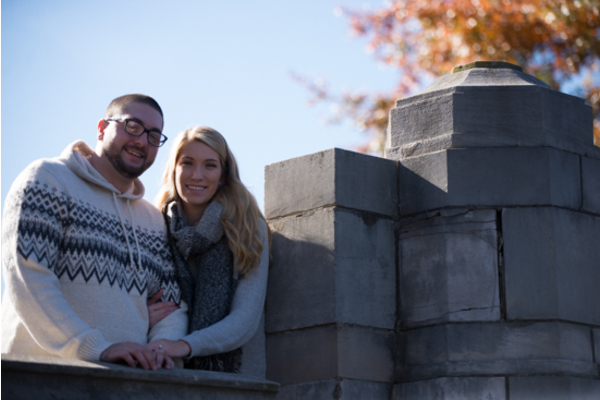 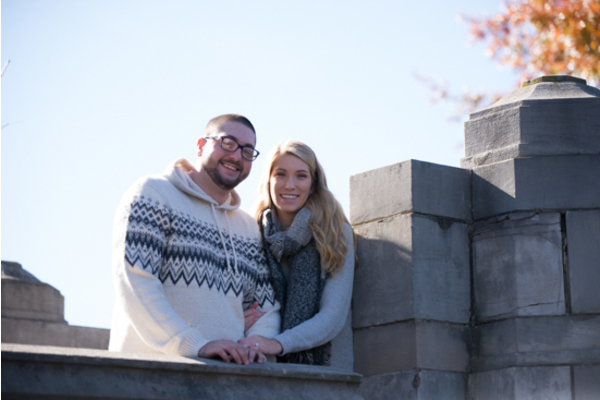 Congratulations, again, to Kristin and Eric’s engagement!